On February 11, 2012, Whitney Houston was found in a bathtub and three years later, her daughter was found in a similar situation. 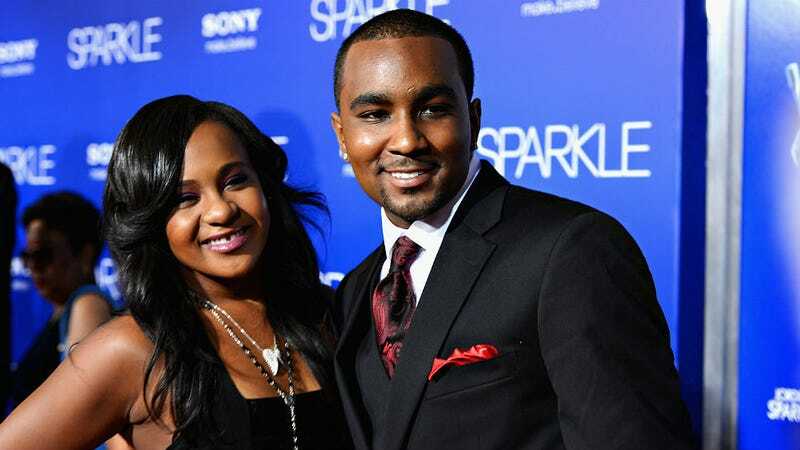 Now Bobbi Kristina's family may take Whitney's daughter off of life support on the anniversary of Whitney's death. The daughter of Whitney Houston and Bobby Brown has been in a medically-induced coma for over one week and shown no improvement. Over the weekend, according to Page Six, Cissy Houston, Bobbi Kristina's grandmother, suggested removing her from life support on Wednesday, February 11. Director and actor Tyler Perry has reportedly been the broker of peace between the Brown and Houston families and tasked with coordinating the 21-year-old's funeral. Police are still investigating the events surrounding Bobbi Kristina being found in her bathtub on January 31. It's just all extremely sad.